Rocksound is celebrating the 250th issue of their magazine with the release of their Worship and Tributes Vol II cover album. 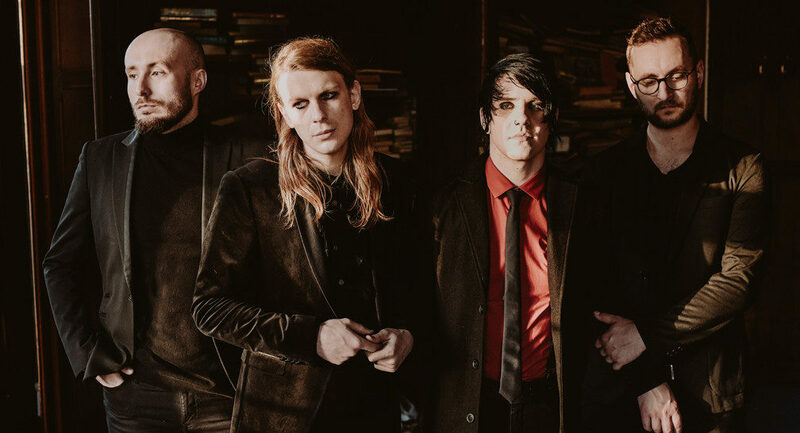 For the album, As It Is recorded a cover of one of Bring Me The Horizon’s most popular hits, “Drown.” Listen to the cover now below. Along with As It Is, Real Friends, Stand Atlantic, Waterparks, Seaway, Set It Off, Sleeping With Sirens, Our Last Night, Memphis May Fire, and MORE all make appearances on the album as well. Worship and Tributes Vol II is available for free with every 250th issue purchased.